Were it not for the joys of the interweb and the iPhone we would have missed this gig. Some while back my friend Rosemary, who I met through the blogosphere, stayed with us and sent me a JJ Grey CD as a thank you. 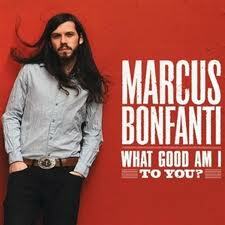 In return, for her birthday, we sent her a Marcus Bonfanti CD. 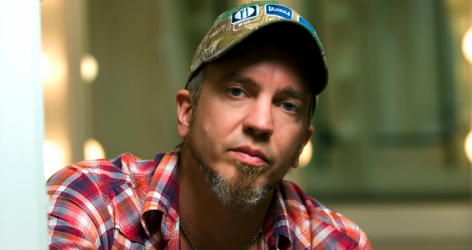 We had come across Marcus as a support act when we went to see the legendary John Mayall. Rosemary had posted a link to the JJ Grey tour info on the Wednesday but after we had gone to bed. By chance I decided to check Facebook on the iPhone before I leapt out of bed and discovered that both these acts were on that very evening! Otherwise I might have cycled to work and Mary gone to her Italian conversation class. As it was we had a rapid change of plans and went off to the O2 Academy, Islington for the gig. Both acts were excellent - to quote Mary "Awesome!" What I was also impressed with was the venue itself. Very small, nay intimate, like a large pub room. That meant you could get right up close to the band, just feet away. It would be hard to imagine a greater contrast to the O2 Arena at the complete other end of the spectrum. A great evening that really got us hankering to go back to New Orleans for the Jazz Fest. Laissez les bons temps rouler! Praise to FB! That was close! What are the odds that, first, these two are playing together and two, that you found out about it the day of and got to see them? Wow. Now, that's some good mojo. I know they were fantastic; and you cannot beat a small venue like that. Ok, time to put on a cd!